Important note: Parents will not be in the same class as the children. All Spanish classes are based on current knowledge of the language as well as comprehension and conversational abilities. CPI welcomes single parents and couples with children of all ages; CPI is friendly to all modern family dynamics and make-up. We know travelling with children at times could be challenging, and it is our pleasure to assist with all of your arrangements, including: transportation, housing, tours & activities, and classes. 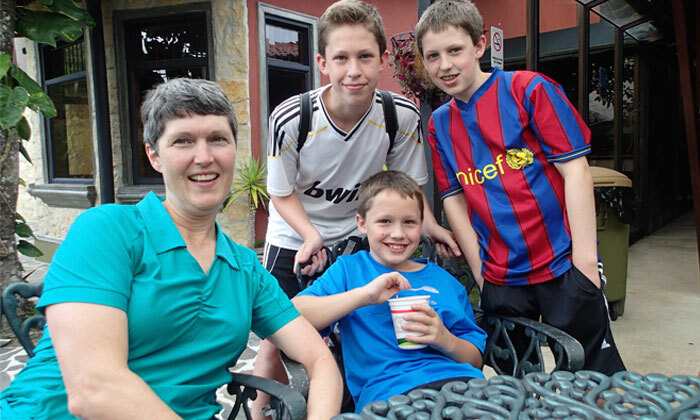 A Spanish immersion vacation is easier in every way with CPI. Scroll down for more information about our family and kids programs. 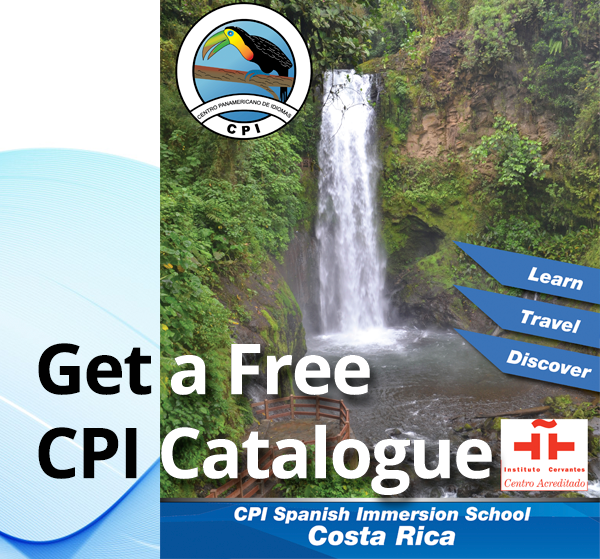 CPI offers a family friendly learning environment for parents traveling to Costa Rica with their children. In our Standard Spanish Program adult family members are placed in classes amongst other adults at a similar level and the children with other children of the same level. 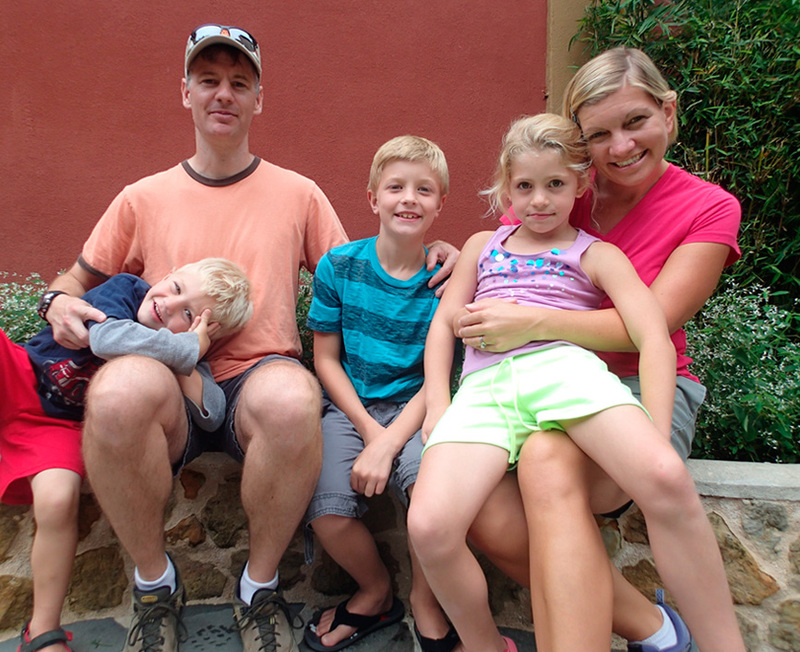 This possibility perfectly combines Spanish immersion with a family vacation. 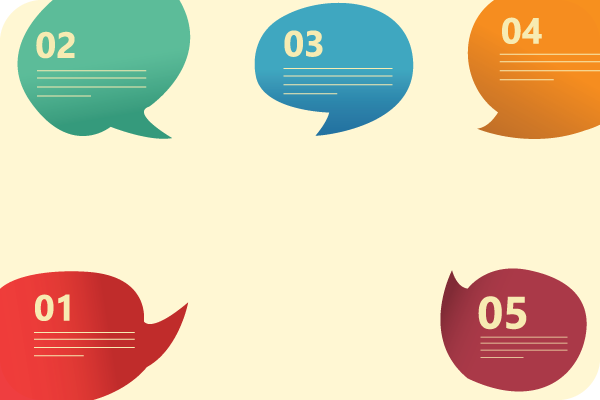 The end result is a memorable linguistic and cultural experience! A number of CPI's Costa Rican host families have enough space to accommodate families of up to 6 people so the entire family can be together. CPI also offers the option to stay in completely furnished private apartments with 1 or 2 rooms. At CPI you are able to find excursions of interest for the whole family, for example: butterfly farms, catamaran sailing cruise, frog pond, cultural visits, boat trip to Tortuga Island, and lots of other fun options for everyone to enjoy! For children 12 and under, an age appropriate course corresponds with the particular learning needs of young people. Class time is divided into modules with emphasis on basic communication skills, vocabulary, and the introduction of grammatical concepts, coupled with art, linguistic games, and hands on learning. For children 4-6 years old, CPI has developed a special program covering elemental vocabulary and interesting topics appropriate for this age. If parents decide not to sign up their children for classes, babysitting services during class time hours can also be arranged for an extra cost. For young children the schedule may be more flexible. Take advantage of this amazing opportunity to see more of the tropical gem that is Costa Rica and divide your studies between 2 or all 3 of our sites!